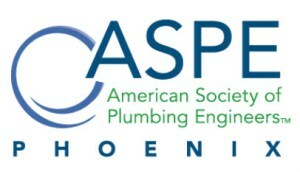 Join Bradley BIM at The ASPE Phoenix AZ Chapter - BIM Technical\Educational Seminar | BIM for the Plumbing Engineer on Friday, April 18, 2014 from 12:00 - 3:00pm. The Bradley BIM 3-hour educational seminar is taught in two- presentation sessions; with a short intermission between sessions. The Building Information Modeling (BIM) process offers multiple opportunities to automate and coordinate the construction documents and specifications, using a virtual 3D facility model. BIM authoring software (Revit, Bentley, ArchiCAD, Vectorworks) allow multiple users (disciplines) to work simultaneously in the facility model file during the construction + design processes. This collaborative workflow uses new tools for project programming & phasing, creating specifications & cost estimates, and prefabrication & commissioning documentation. We'll take a visual tour of 3rd party applications, BIM-based projects & discuss how firms have saved time & labor using BIM. This technical session is designed for attendees; that are building or managing Autodesk Revit family content for their organizations and projects. Every Revit project has the time and labor costs for gathering and\or creating Revit project families. 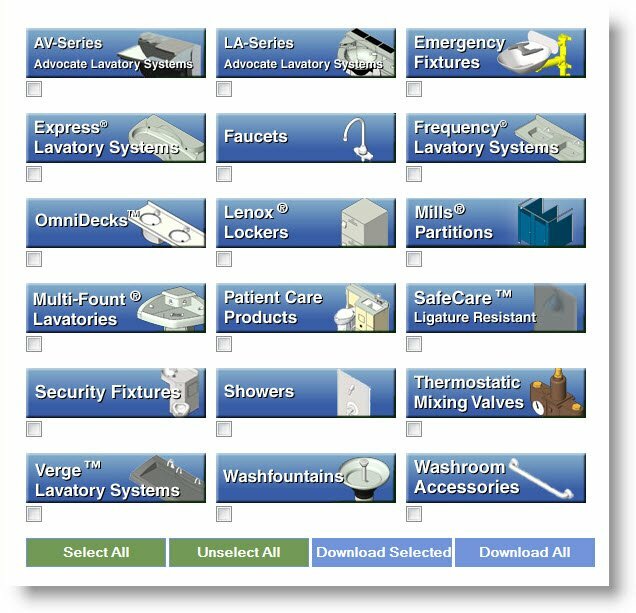 Class content provides proven and tested Revit family creation techniques; that was used to create thousands of Revit families for hundreds of Revit projects since 2003. 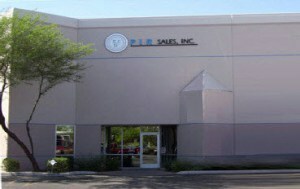 It has trained more than 150 professionals to assume the role of a Revit-BIM Manager. It provides basic techniques to quickly evaluate, perhaps edit and use pre-built Revit family content found on manufacturers’ and Revit user group websites --to meet your standards. Please RSVP \ Email your reservations to Mark Tanner. 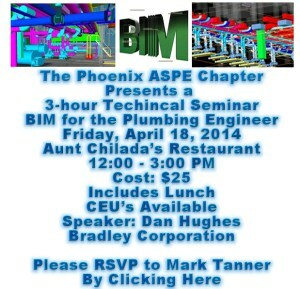 Our thanks to John Lee, from PIR Sales Inc (Bradley Sales Rep Organization) for his efforts to bring the Bradley BIM educational presentations to ASPE Phoenix Chapter. Presentation Title: "How BIM Changes Everything"
Thank you to Smith & Stevenson for sponsoring the Raleigh ASPE Bradley BIM presentation. Presentation Description: "How BIM Changes Everything"
Daniel Hughes has been serving Bradley Corporation as their Revit-BIM Consultant since March 2010. 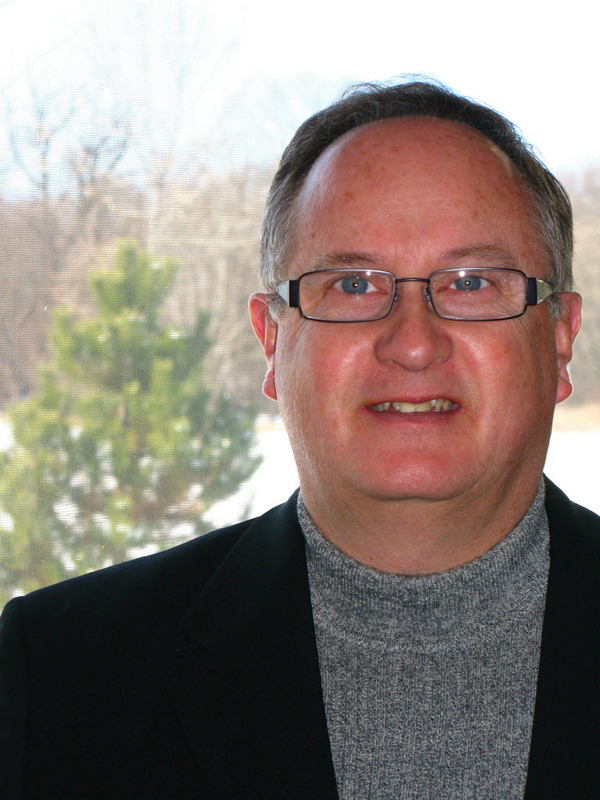 His role on the Bradley BIM Team helped Bradley Corporation produce the Bradley 1000 Revit Family Library.